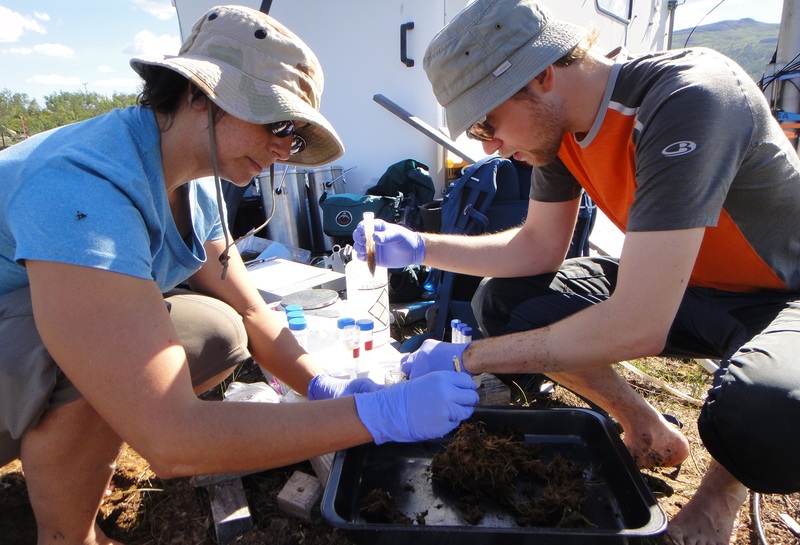 IsoGenie – A Department of Energy (Genomic Science Program)-funded interdisciplinary project. 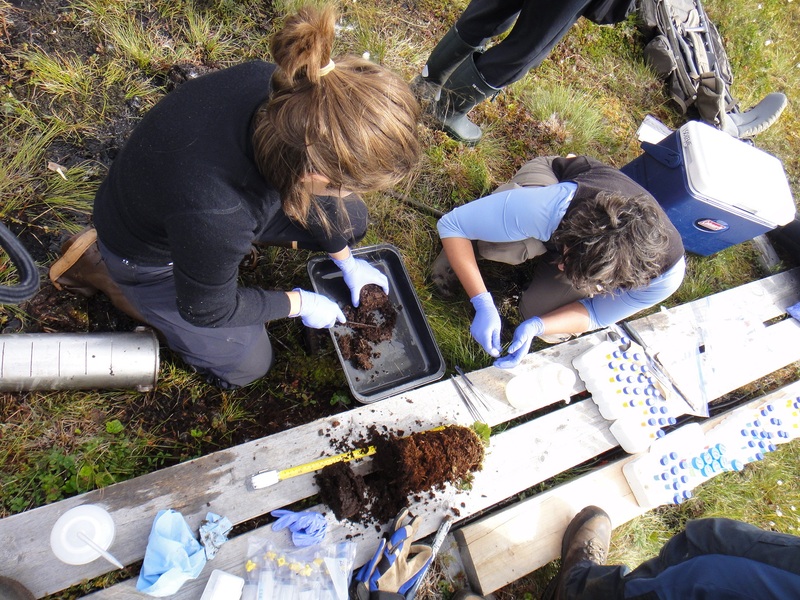 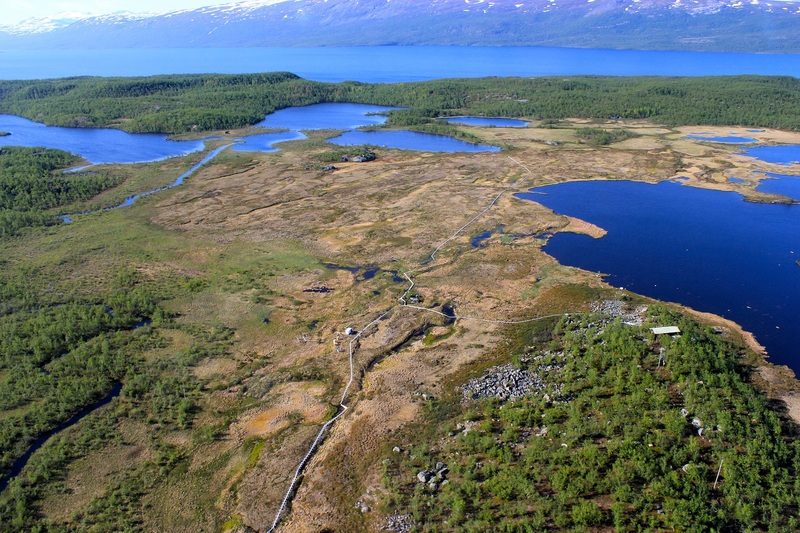 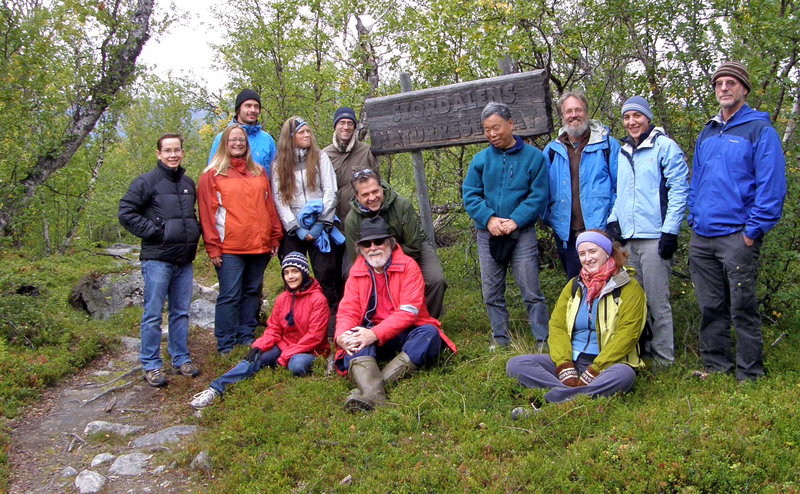 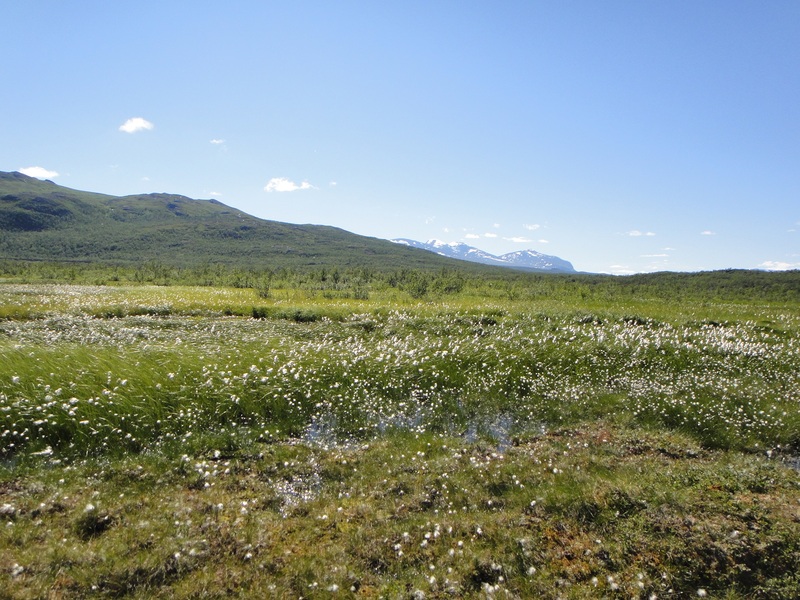 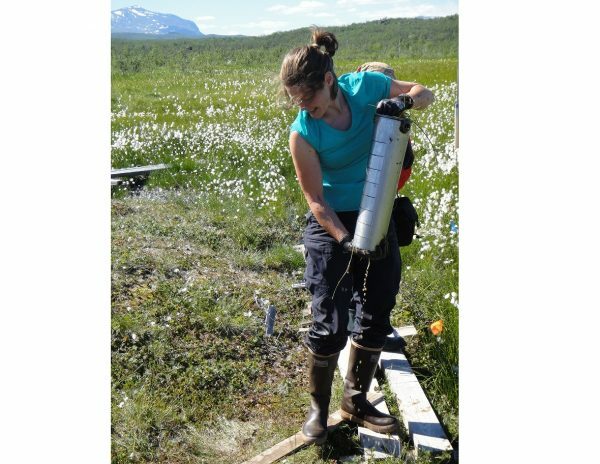 The IsoGenie Project is a Department of Energy (Genomic Science Program)-funded interdisciplinary investigation of how permafrost thaw, driven by a changing climate, is altering carbon cycling in Arctic peatlands. 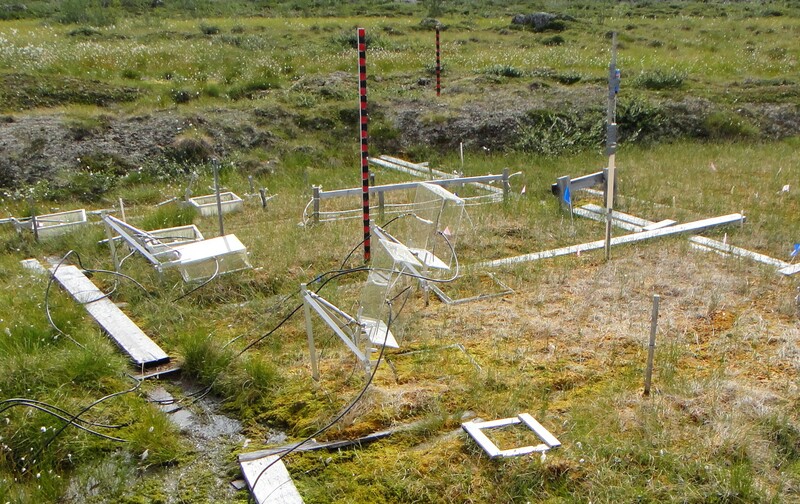 The goal is to use improved system understanding to refine predictive models of climate feedbacks from these rapidly changing systems.